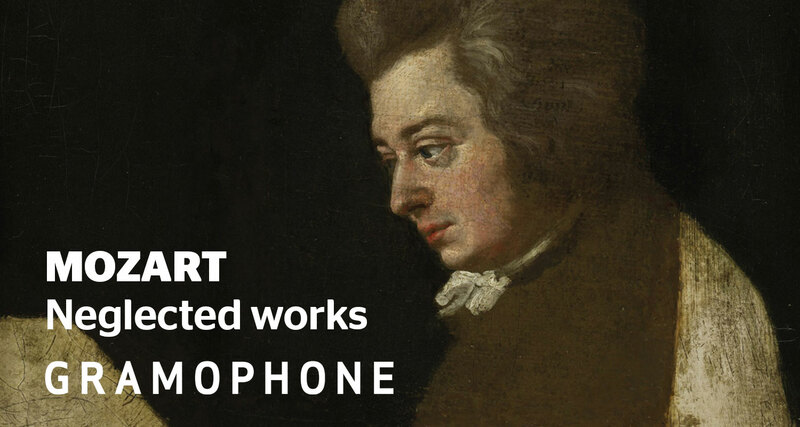 Wolfgang Amadeus Mozart was arguably the most naturally gifted musician in history, but he also worked assiduously to become far and away the greatest composer, pianist, violinist and conductor of his day – it was not just in one area of music that he was supreme, but in all fields. 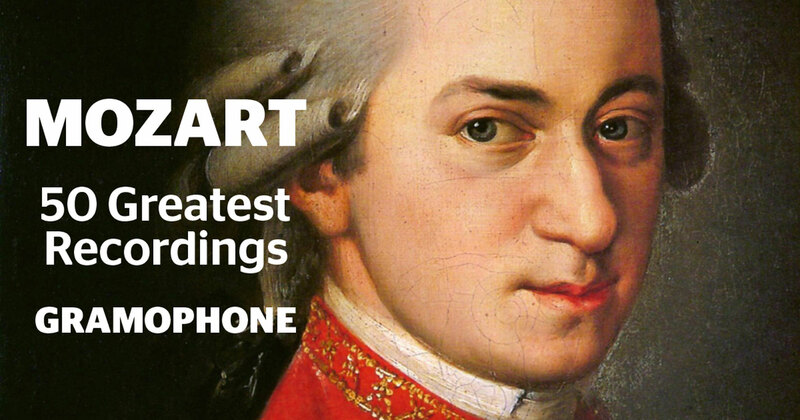 Mozart – the greatest composer of all? There has never been a child prodigy in musical history to rival Mozart. He could compose and play the piano and the violin by the time he was six. His father Leopold was a composer and violinist in the service of the Prince-Archbishop of Salzburg, hoping in due course to become Kapellmeister. Wolfgang and his sister Anna Maria (nicknamed Nannerl) were the only two of Leopold’s seven children to survive infancy. Both were musically talented and when, at the age of four, Wolfgang could not only memorise a piece in an hour but play it faultlessly, Leopold realised that he had a prodigy on his hands. There’s no doubt that part of Leopold’s motive was to make a great musician of his son and let the world know about his God-given gifts – but he exploited these gifts to the full. 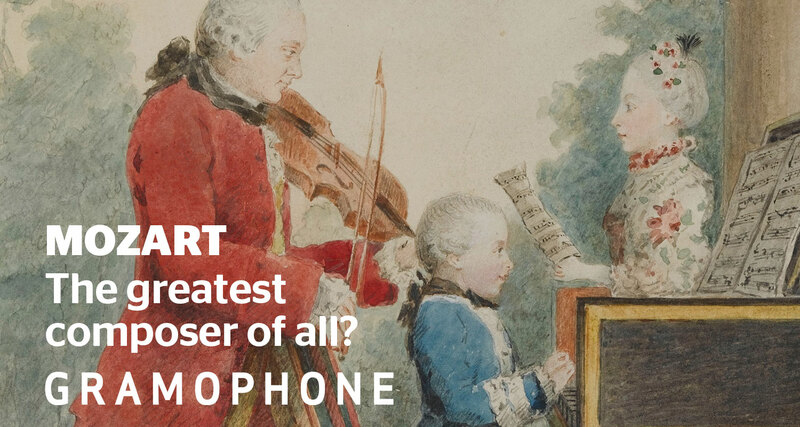 In 1766 the Mozarts arrived back in Salzburg, where Wolfgang applied himself to the serious study of counterpoint under his father’s tutelage. The following year the family were in Vienna, where his first opera, La finta semplice, was begun; his next stage work, the Singspiel Bastien und Bastienne, was produced at the home of Dr Mesmer, the protagonist of the therapy to become known as mesmerism. Wolfgang and his father spent nearly two years in Italy – the visit when, legend has it, he wrote out the entire score of Allegri’s Miserere from memory. Here, he benefited from his meetings with the distinguished Italian composer Padre Martini. This was followed by a period in Salzburg in which he composed his first important works, including the violin concertos and the popular Haffner Serenade. Accompanied by his mother, Mozart journeyed to Paris. This tour, unlike previous ones, which were financed by expensive gifts from the various courts, had to make money en route. It was during this time that he first fell in love with Aloysia, one of the daughters of the music copyist Fridolin Weber. His mother’s death in Paris and Aloysia’s rebuttal of his affections persuaded him to return to Salzburg, where he spent the next two years composing in the service of the Archbishop. Idomeneo (1780), his first important opera, was among the commissions he received. Frustrated by the stultifying demands of his employer, Mozart resigned from the Archbishop’s service. Mozart decided to make Vienna his home (it remained his base for the rest of his life), a move which marks the beginning of his golden years as a mature composer. His first lodgings were with the Weber family and it wasn’t long before he had fallen in love with Constanze, the flighty younger sister of his old love (who was now married). After his wedding in August 1782, a string of fine works appeared (the Haffner and Linzsymphonies, a set of six string quartets dedicated to Haydn – the two had become close friends – as well as The Marriage of Figaro, 1786). All through this period, the Mozarts’ finances were perilously poised, despite many commissions and concert appearances. No court appointment had materialised and, though stories of his poverty at this time are exaggerated, he felt poor enough to write begging letters to his friends. And yet – and in spite of this – between 1784 and 1786 one masterpiece followed another. How could a human being compose nine of the greatest piano concertos in such circumstances? In 1786, three of these concertos were written at the same time as he was working on The Marriage of Figaro. At last, in November 1787, he secured an appointment as Kammermusicus in Vienna in succession to Gluck. But whereas Gluck’s stipend was 2000 gulden, Mozart’s was a paltry 800. However, this change in his fortunes must have softened the blow of his father’s death earlier in the year. 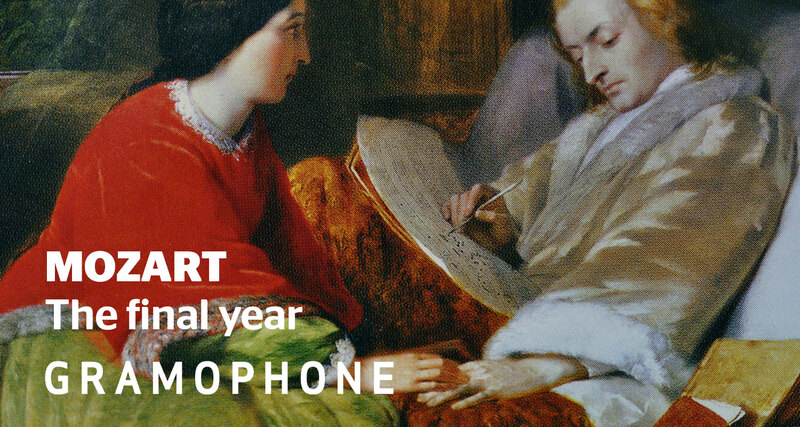 It’s almost incidental to mention that this was the year that saw the appearance of Don Giovanni, his second operatic masterpiece. The year 1788 was the annus mirabilis in which Mozart composed his final three symphonies (Nos 39-41), Eine kleine Nachtmusik, the String Quintet in G minor and the exquisite Clarinet Quintet. The following spring Mozart travelled to Berlin, where he played for King Friedrich Wilhelm II and was offered the post of Kapellmeister at a good salary, but Vienna drew him back. He returned to complete Così fan tutte, his third collaboration with the librettist da Ponte. Da Ponte had already established himself in London and the opportunity arose for Mozart to go there. Mozart declined. The Clarinet Concerto and Piano Concerto No 27 in B flat, The Magic Flute, the old-fashioned Italian-­style opera La clemenza di Tito and the Requiem – any one would have been sufficient to make their composer immortal. But all by the same man? In one year (1791)? The achievement is breathtaking. The circumstances of Mozart’s death are well known – the mysterious stranger visiting Mozart to ask for the composition of a Requiem Mass, Mozart thinking the visitor had come from another world and that the Requiem was for his own soul. Mozart did not live long enough to complete it, for his terrible death, from a number of bodily failures, occurred a few weeks before his 36th birthday. 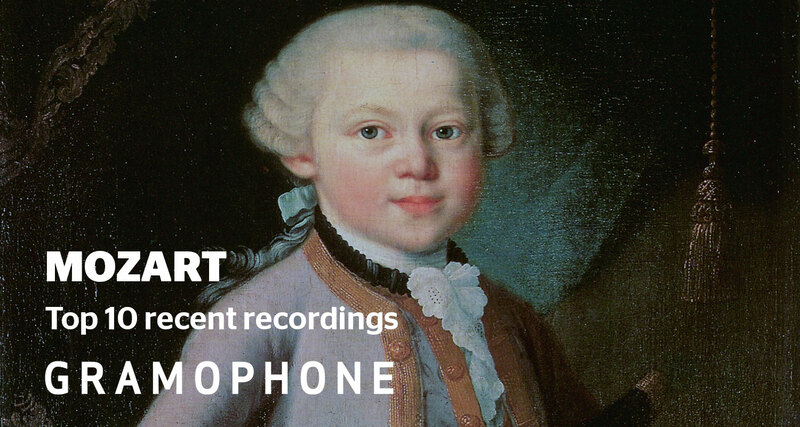 Below are the finest Mozart recordings currently available. October issue – Mozart operas – out now!